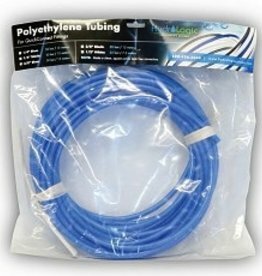 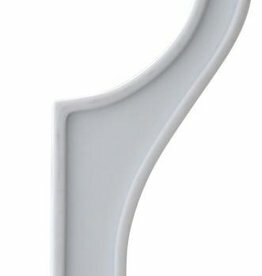 Replacement tubing for Hyrdro-logic® products. 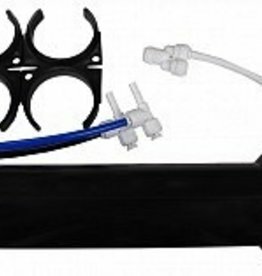 Also can be used for a variety of other irrigation and water purification applications. 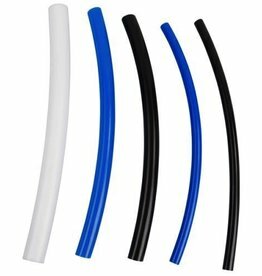 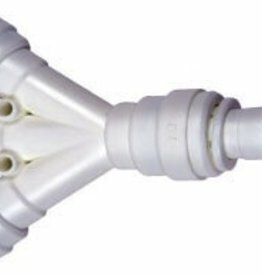 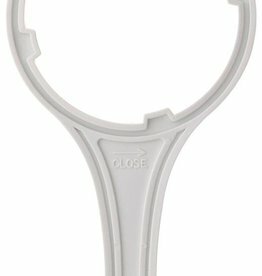 Two way splitter allows you to connect two ends of tubing to one (for 3/8" tubing only). 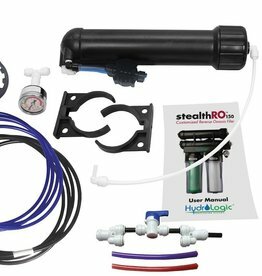 The HydroLogic® Quick Connect Inline Shutoff Valve can be used to customize hydroponic water-purification systems. 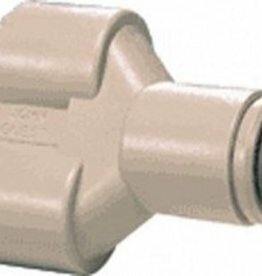 This 1/4-inch valve can also be a replacement for units included with HydroLogic systems. 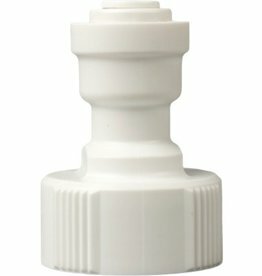 HydroLogic Quick Connect Inline Shut off Valve, 1/4"
1/2 in. 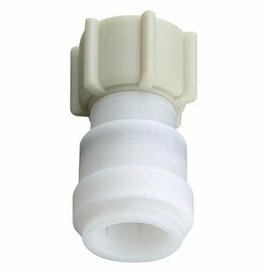 Quick Connect x Garden Hose Connector - Feed Valve. 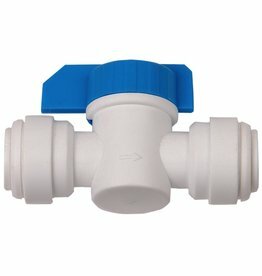 This is the replacement feed valve for the Merlin GP RO system as well as the Tall Blue system. 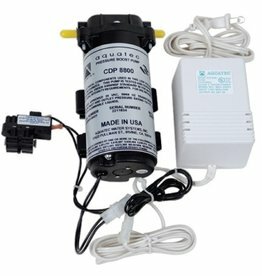 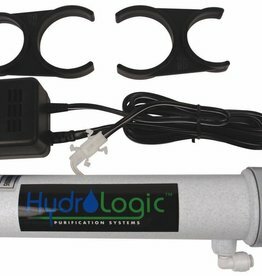 Use the Hydrologic reverse osmosis water filter 3/8" 3-way divider to customize your indoor hydroponic garden water purification system.